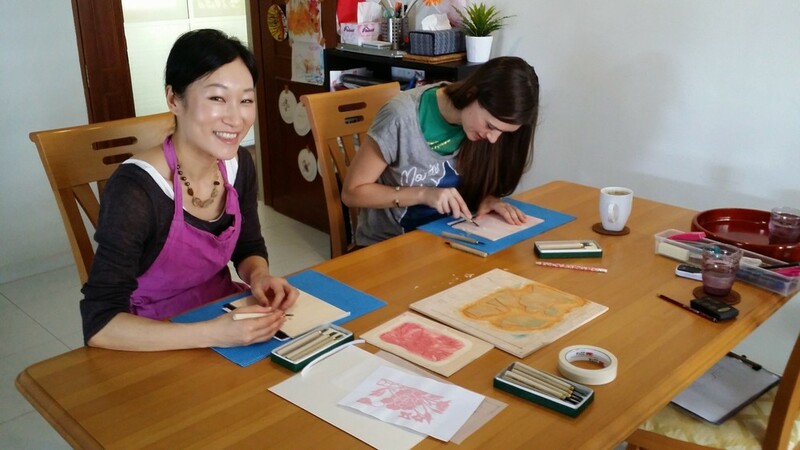 Great fun at today’s Japanese Woodblock workshop at Colourful Notes at Aliwal Arts Centre! My students admitted that it was nice to focus solely on the mechanics of carving – very meditative! Looking forward to next week’s printing session. 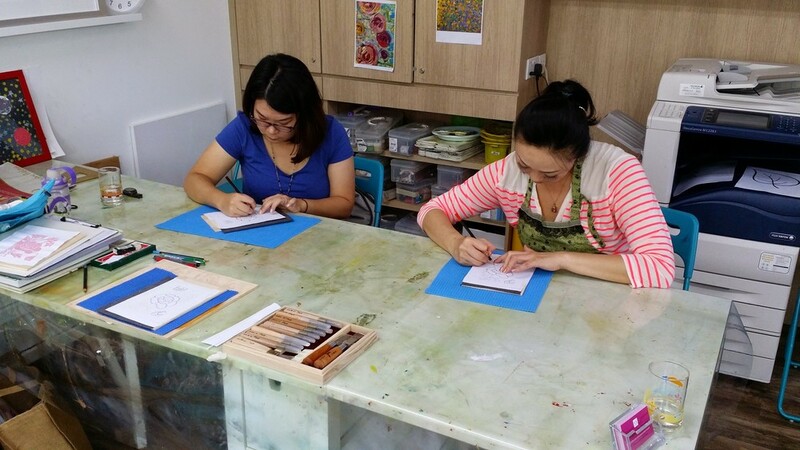 If you are interested in joining my next class (October 13 & 20) you can book here.